FAYETTEVILLE, Ark. 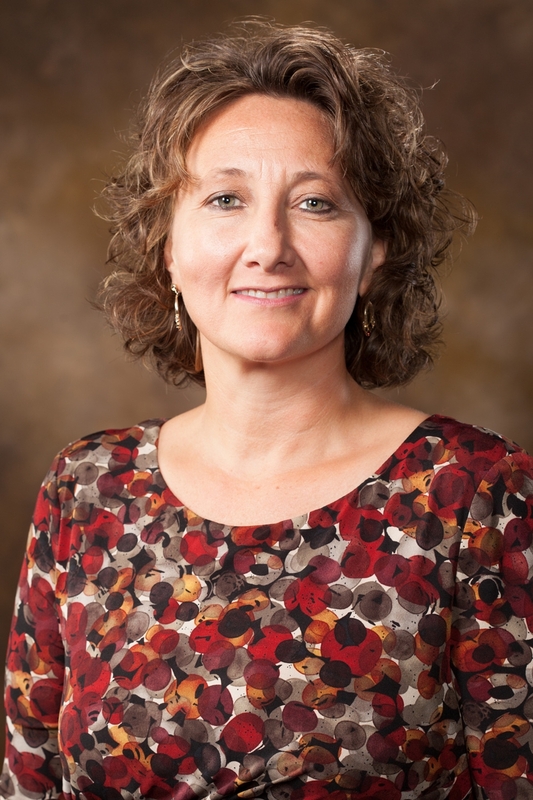 – Stacy Leeds, former dean of the University of Arkansas School of Law, has been appointed vice chancellor for economic development. She has served in the role on an interim basis since August. The Office of Economic Development directs and coordinates the university’s campuswide efforts to expand economic opportunities and improve quality of life in Arkansas and beyond. Leeds will be responsible for assessing, increasing and communicating the university’s economic and social impacts. In her new position Leeds will oversee the offices of Entrepreneurship and Innovation, Industry Engagement and Corporate and Foundation Relations, as well as The Sustainability Consortium, World Trade Center Arkansas, the Arkansas Research and Technology Park, Technology Ventures, the Small Business and Technology Development Center and the newly developed Tribal Governance and Economic Empowerment Consortium. In addition, she will collaborate with colleges, schools and administrative units across campus to maximize the university’s influence on quality of place, economy and social betterment. As a member of the U of A Executive Committee, Leeds will report directly to Chancellor Steinmetz. Leeds brings an extensive administrative background to the role and connections to the Arkansas legal and business community. She served as dean of the School of Law from 2011 until July 1. She wrapped up a year-long term on the Executive Committee for the Northwest Arkansas Council in July. Throughout her tenure at the University of Arkansas, Leeds has been deeply engaged in quality of life and diversity and inclusion initiatives. She serves on national and local boards including the American Indian Graduate Center, the Law School Admission Council, Arkansas Children’s Hospital Northwest, Arvest Bank (Fayetteville), TheatreSquared, Kituwah Economic Development Board, Charles Thomas & Mary Alice Pearson Educational Foundation, Akiptan Inc. and the Fayetteville Chamber of Commerce. She also continues to teach courses in the School of Law. Leeds holds law degrees from the University of Wisconsin and University of Tulsa, received her bachelor’s degree from Washington University in St. Louis and has a master’s in business administration from the University of Tennessee.